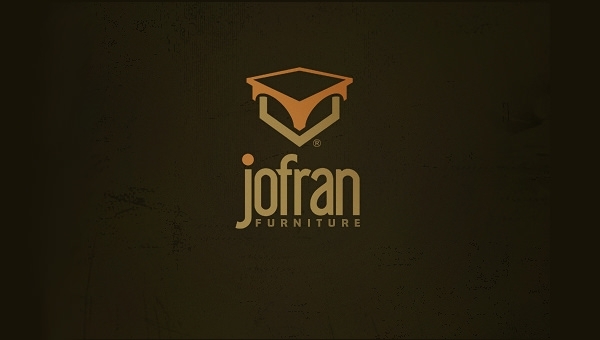 The graphic or digital designers who are vested with the responsibility to emerge with different furniture logos, these designs in particular are for them. The varied range of logos showcasing different paraphernalia includes sofa sets, cabinets, chairs, dining sets and so on. These logos are created in an idealistic manner such that they themselves are enough to define the cause. The best logo designs are available for free and can be used to bridge a comfortable relation between the buyer and the seller. These logos are inspirational aiding to the interests of the designers. The logos have become an integral part of the appliance industry.